Another batch of boards are in from Flip. 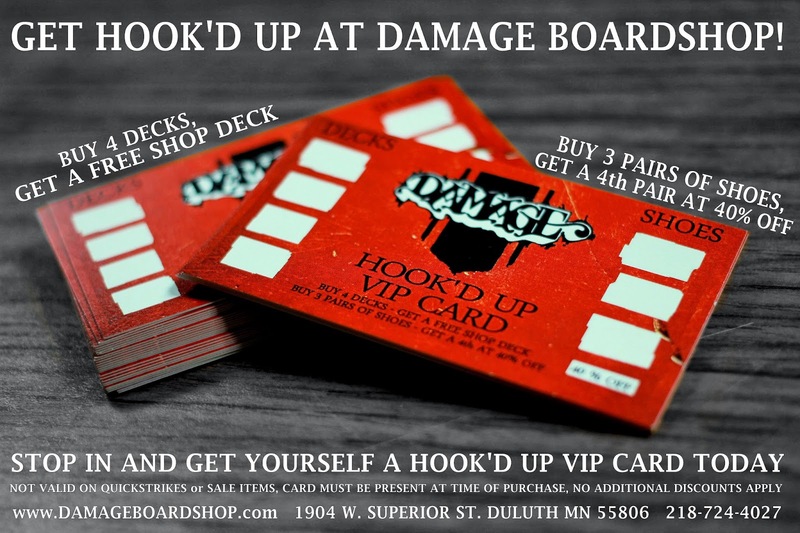 Grab a hook'd up card and get yourself a FREE shop deck! Some good looks coming in from Diamond Supply Co. Remember that when you buy 3 you get one FREE! 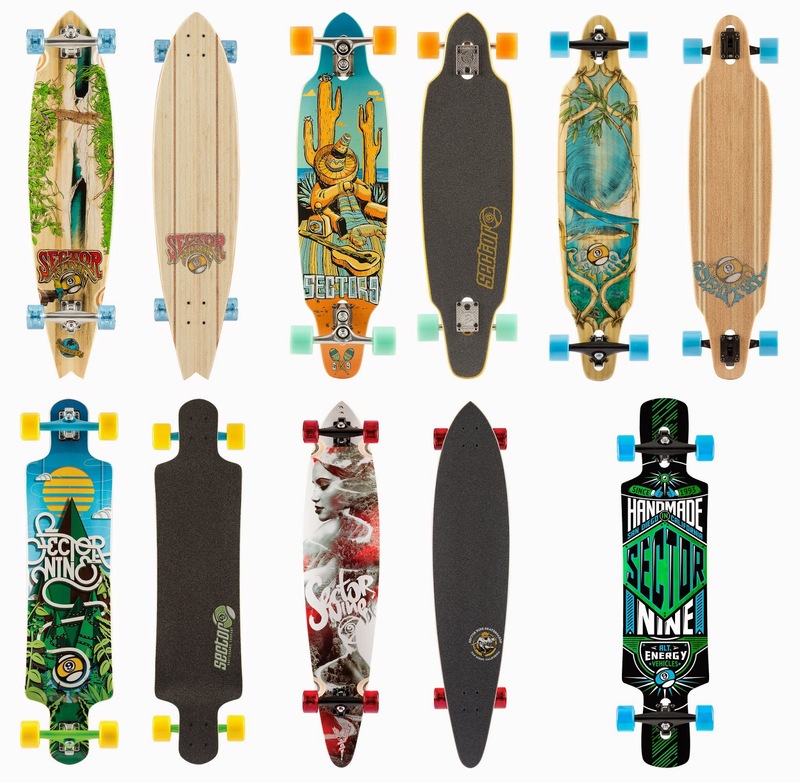 Venture and Thunder trucks have been restocked! A little something for everyone here. 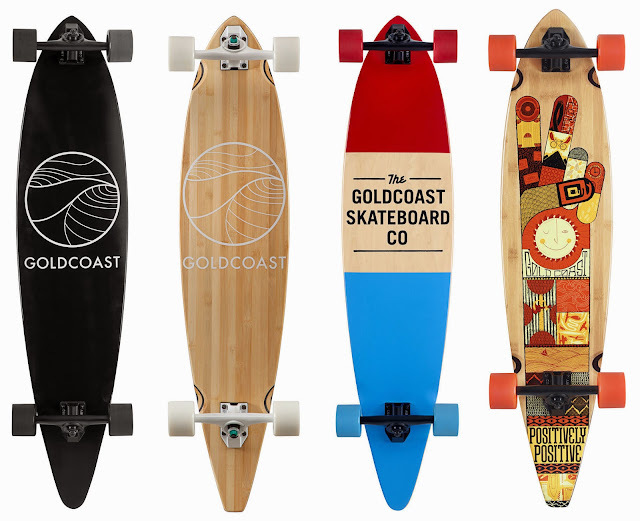 Things are heating up and so are these boards from GIRL. Just a glimpse into the Speed Rings that hit from Ricta. Don't sleep on these ones! New DGK and Expedition One decks are looking pretty good here. Receive a FREE magazine & dvd with a purchase of any Kayo deck! The Griffin from Lakai may be one of the best in the line. Try one out at only 64.95. 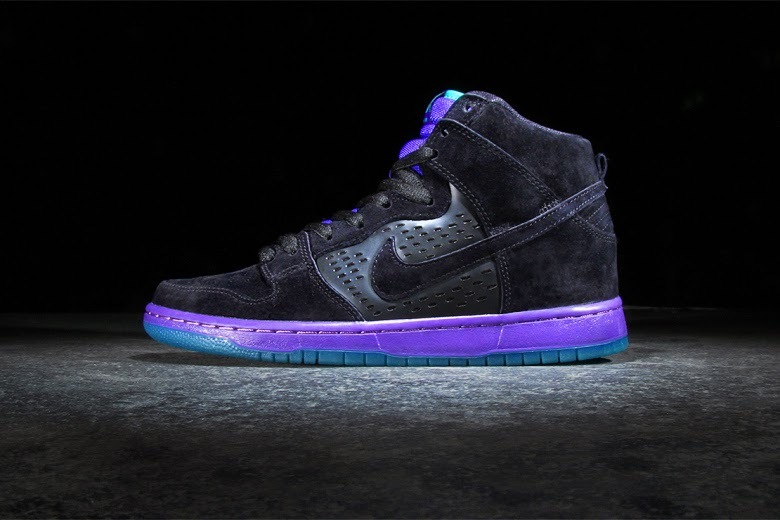 The Nike "Grape" Dunk High takes after the Air Jordan look. It shares the nubuck material upper, the transparent netting side hit, and the icey sole bottom. 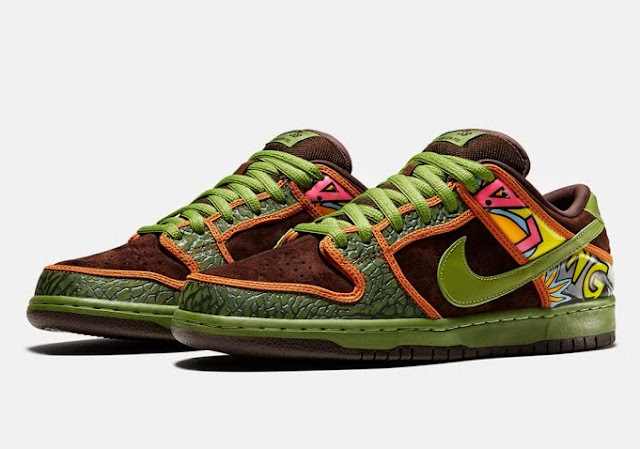 Grab a pair of these timeless Dunks today! With the weather warming up, grab yourself a new pair of shorts. Styles from VANS, Huf, Matix, Volcom and more are all available! Apparel has been cruising in on the daily. 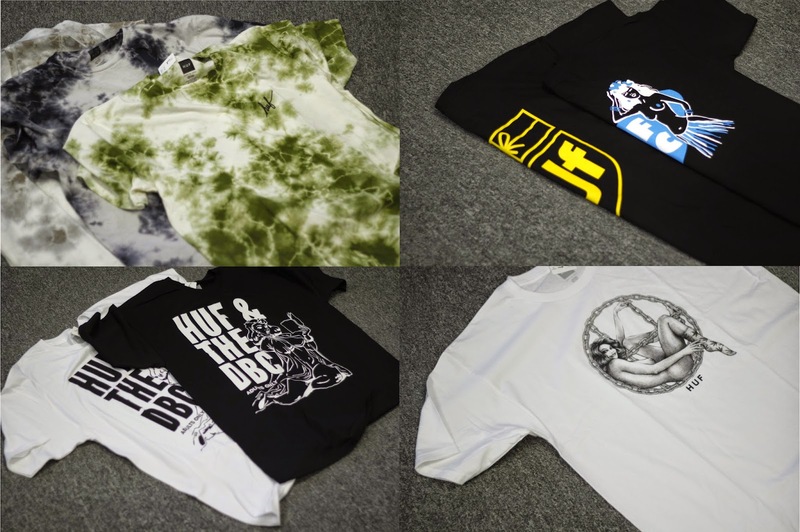 Here's a grip of HUF with tee's, socks, caps, and trunks. Interior Plain Project has been doing big things. Here's a short from there most recent adventure to Superpark 19. The Interior Plain Project : Good Times and Bloodlines : Superpark 19 from The Interior Plain Project on Vimeo. And now Chris Cole is on the team!? Some good wood from Plan B is now available. We are fully stocked with wheels from Orangatang. 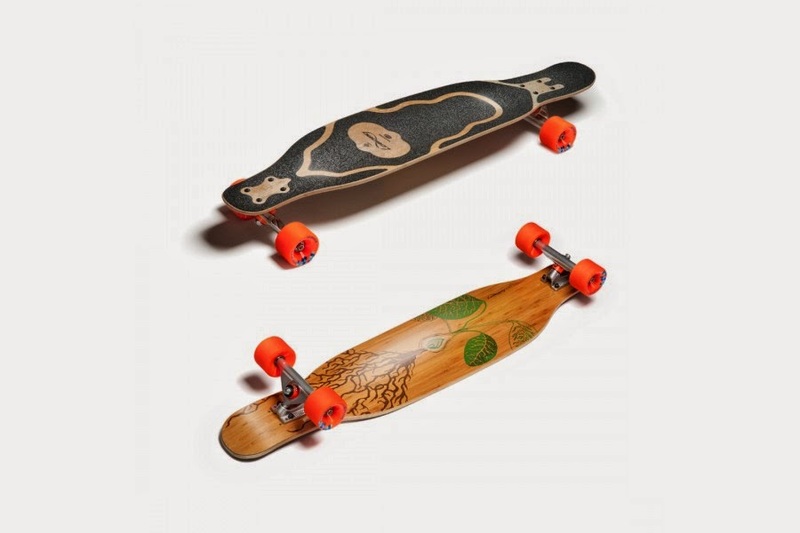 Everything you need to slide, cruise, and bomb hills. 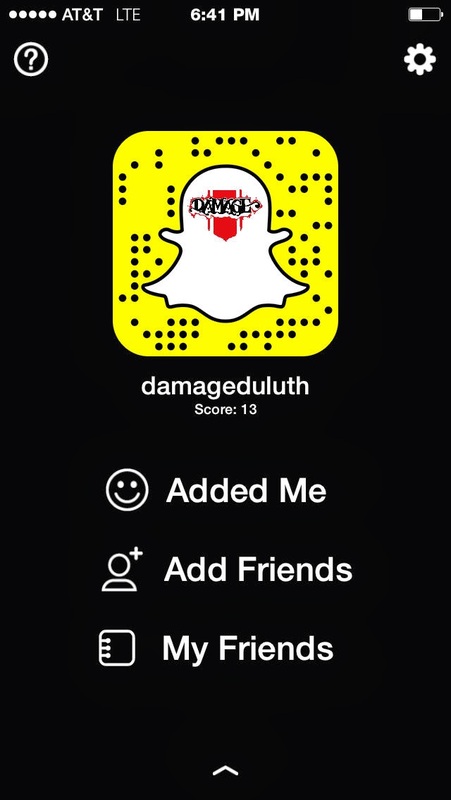 up to date with what's going on! Loaded longboards coming in with the heat, as always. De La Soul Dunk Low release. 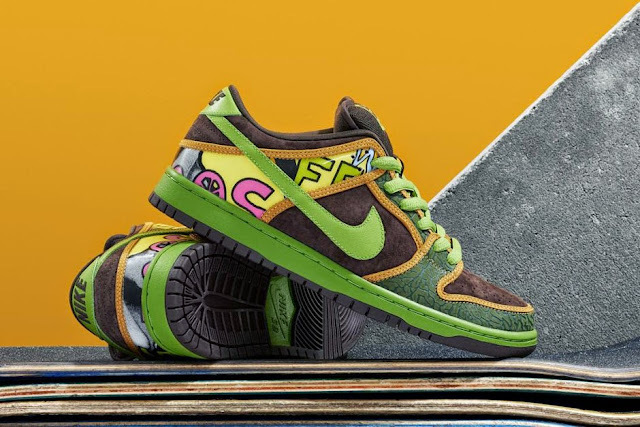 The De La Soul Dunk Low is now available! A batch of boards from Element have arrived. And Brandon Westgate has joined the crew! Remember to ask about the Hook'd Up VIP Card. Buy 3 decks and get a free shop deck! 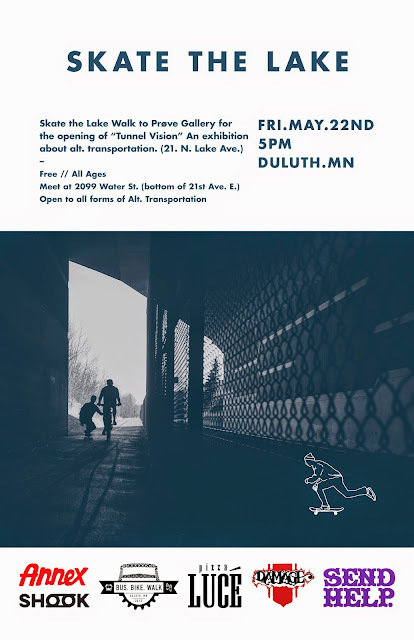 Skate the Lake is back. Join us in a week for a fun time pushing around with the homies. Head to the Prøve Art Gallery by night and check out "Tunnel Vision." An exhibition about alternative transportation. Smokin' Buds 2 from Skullcandy are tough to pass up at $30. New wood from Life Extention is in! 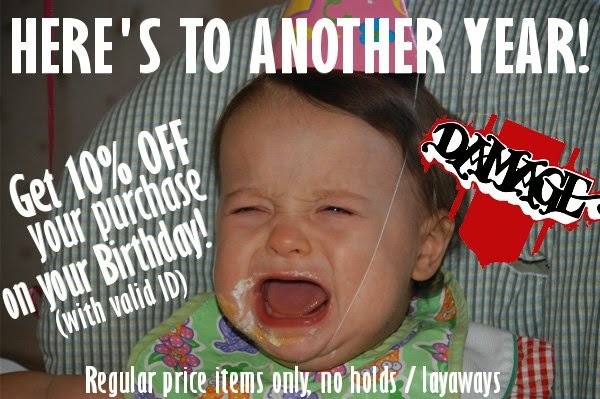 Grab a copy of their video for only $10! 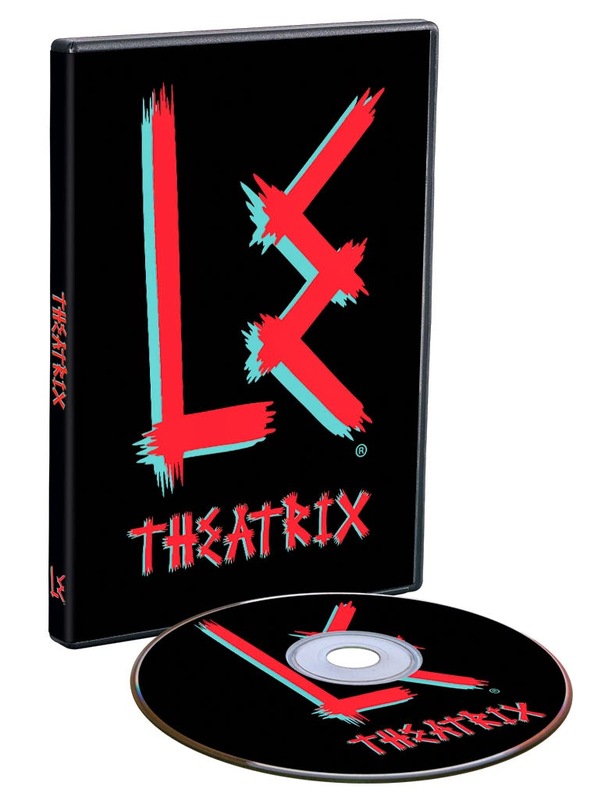 is set to release this Saturday at 10 am sharp! Cut to look like the album cover of 3 Feet High and Rising. highlighting the best of New York City skateboarding. "Stoops Magazine will document and inspire the current generation of skateboarding in New York City. It will showcase the best, most creative, and rawest skateboarding happening in the five boroughs by locals, natives, and visitors." Stoops is available to you now, at Damage Boardshop! Fully stocked with the latest from Glassy, Happy Hour, and Heatwave! Ask about our Polarized selection! 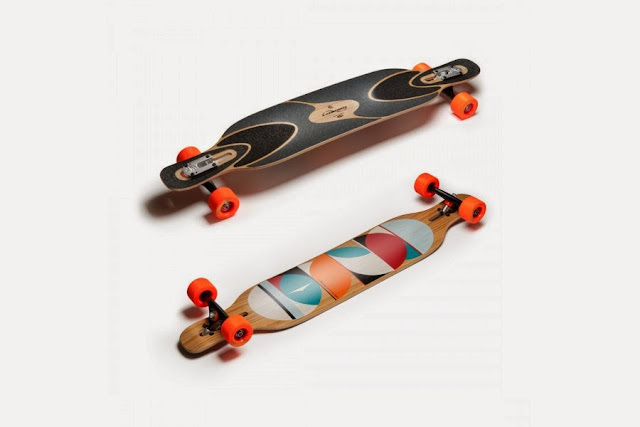 Another batch of longboards from Arbor have hit. Just kidding, mbMN for life." hand numbered, won't last long and will never be released again... EVER. Grab your pick before it's gone. Skate the Lake is back for alternative transportation month. Join the fun and get outside! 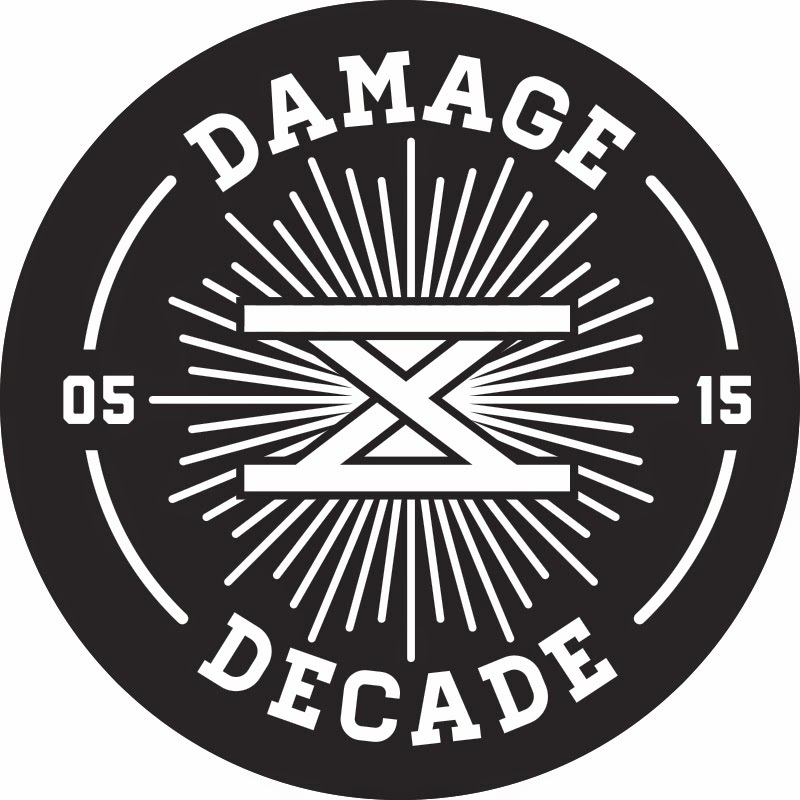 New gems from Habitat have hit the skate wall here at Damage! 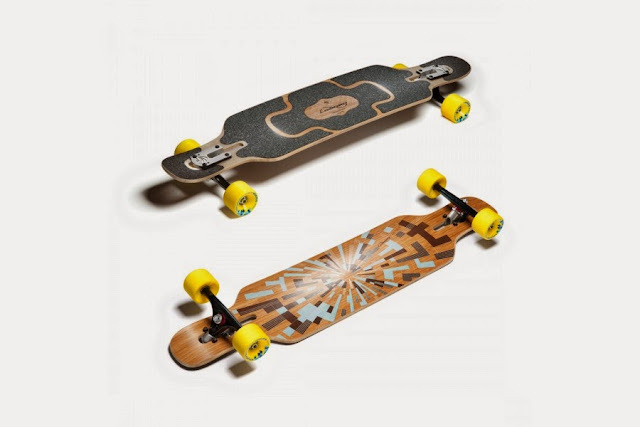 The Game Changer's from Footprint are a skateboarders best friend. Keep your knees and your feet happy with these impact absorbing insoles! Check out the video to see the difference. Then come in and test it for yourself.